Aviemore is a resort town situated within Cairngorm National Park in the Badenoch and Strathspey area. 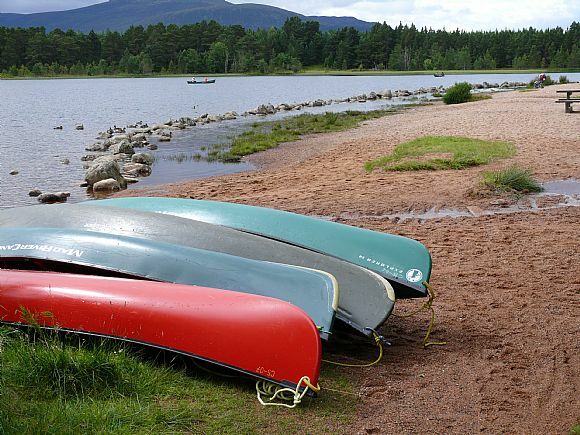 The town is close to the beautiful Cairngorm Mountains and is a major centre for outdoor activities, from hillwalking and rock climbing in the summer to skiing and ice climbing in winter. The town also has a variety of attractions that appeal to tourists and locals alike, such as the Cairngom Brewery and the Strathspey Steam Railway, and a range of pubs and restaurants. It is roughly 40 minutes drive north to Inverness (via the A9), the town is also served by a station on the Perth to Inverness Railway line.